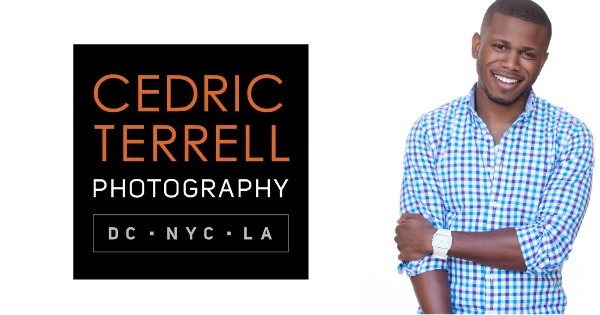 Today we got to talk with Cedric Terrell a Marine Corp Veteran that took his passion for photograph and built an Amazing Business Cedric Terrell Photography. He actually bought his first professional camera while he was still on active duty and started to fine tune his skills while overseas. Now he travels all over the country taking photos in some of the most amazing cities and with some big time clients like the Washington Redskins VIP types. He is also working on a new project currently highlighting Amazing Veterans all over the country. Click Here to Thank Cedric on Twitter !